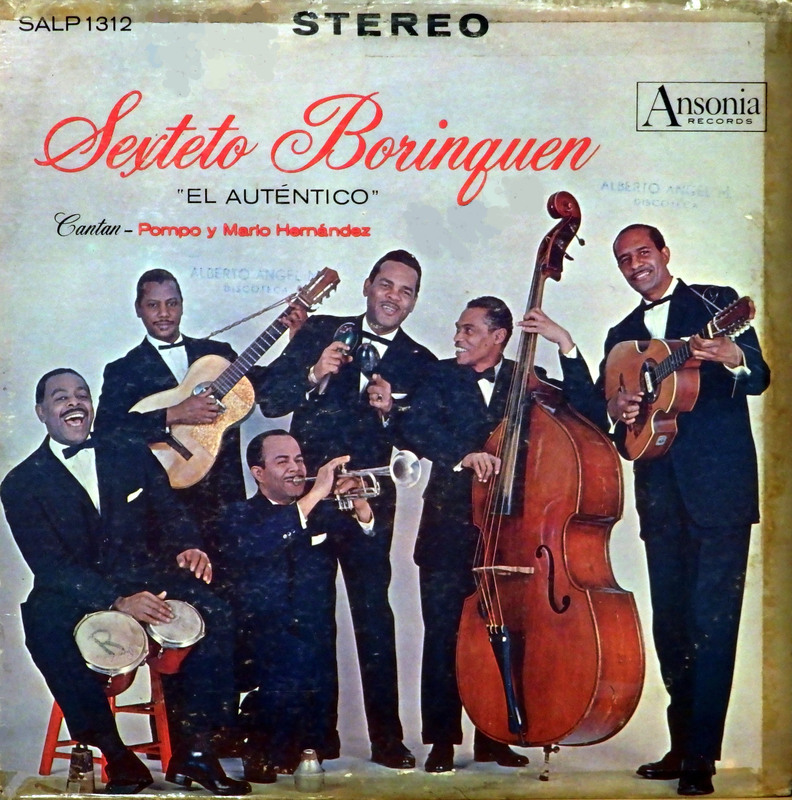 This entry was posted in Bolero, Bolero Son, Guaracha, Jaleo Guaracha, Puerto Rico by Moos. Bookmark the permalink. Gracias / Thanks / Bedankt!